I’m not big on year end resolutions. Seldom, if ever, make them. I do occasionally make some for other people...especially public officials, however. The Kentucky General Assembly will start meeting next week and I have a few resolutions for them to consider. One or two are really simple..though at least one will require a constitutional amendment. 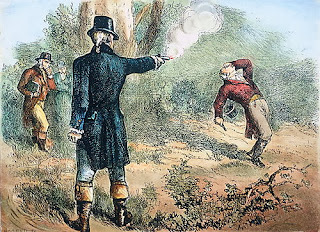 It’s about time we get rid of that provision requiring the governor to state that he hasn’t taken part in a duel. Every four years I Just cringe. I know the national news media will pick this up and make us look like the simpletons we are. And I have to explain our (out-of-date) history to friends. I’d rather not. Let’s improve our image and get rid of this anachronism. Also, let’s change the title of County Judge Executive. They aren’t judges; they have no judicial functions...and this causes UNneeded confusion. Why not just “County Executive?” Simple and more accurate. 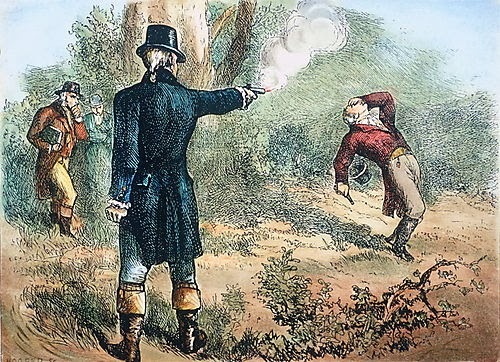 These shouldn’t take more than a few days to do, and then the legislature can turn its attention to some other simple matters that need its attention..such as tax reform, more support for education, and increased aid for child care…but let’s get duels and non- judicial judges out of the way first. But that every member of mankind had an obligation to help those who appeared to be less fortunate. His message caused tyrants to tremble, until one of them took his life—unleashing the greatest mass movement of all time..one that continues unabated, and unfulfilled until this day..as we struggle to truly understand him and message for us. He strived to teach us many things..reminding us, in just one example, of the age old message Thou Shalt Not Kill..which continues to perplex the greatest minds of each age...who try to justify killing in war time, or to oppose a great evil...or to justify a State that says killing is wrong, and if you kill, we will then commit a second wrong by killing you. Jesus reminds us of a God of love and mercy, all powerful and all knowing, but who allows great calamities to happen to his children. Our greatest minds struggle with that one, too. He “proclaims liberty throughout the land”..not security but liberty. And He reminds us how difficult it is for a rich man to enter into heaven..a lesson not often stressed by his followers at this time of year, when many lay increasing store on material things..some for themselves, some for gifts. 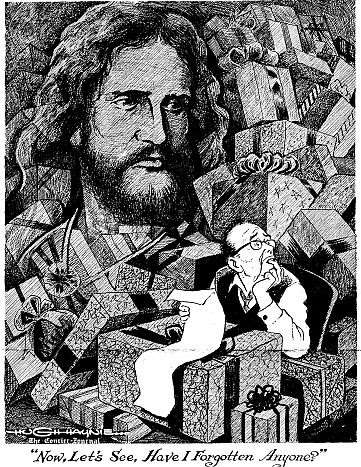 So as famed Kentuckian Hugh Haynie would remind us…in his finest cartoon which the Courier-Journal will reprint this week…”Have I forgotten anyone?” as the harried man looks over his Christmas list…we know in our hearts the answer is “Yes”. We too often forget those who are “the least of these---my brothers”—We should give as we can, because it is commanded of us by the greatest revolutionary of all times. 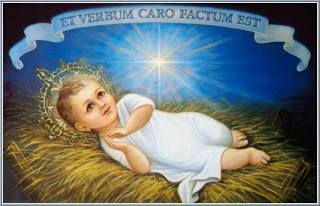 This is His season, as it is every day and every week of the year. Lest we forget; lest we forget. How about s-c-a-m, or f-r-a-u-d….. for that’s what a special legislative committee has just perpetrated upon our Commonwealth. The group was formed to consider disciplinary action against the former lawmaker. In August female staffers of the Legislative Research Commission charged Arnold with sexual harassment. The Speaker named the special committee to probe this situation but a few weeks later Arnold resigned. It then took 5 meetings, and paying for a private lawyer (the Attorney-General’s office couldn’t have been used for free?) for the 3 Democrats to agree that since Arnold was no longer a House member, as he hadn’t been for 3 months, they no longer had any jurisdiction. 3-2 the group disbanded. The attorney for the 2 LRC staffers called the action a “sham.” A GOP member agreed little could be done in a disciplinary way but argued that “broader questions” could be examined. Indeed they could—and should have been. IF Arnold committed a crime, he did it WHILE a member, and he did it against employees of the House. That’s jurisdiction enough. (Later at least one other LRC lady staffer also charged she had been the victim of sexual harassment..and the rumor mill ground out gossip that other members were involved. Doesn’t the House want to clear it’s” good name?” (I realize that assumes the House has a good name after the way its special committee acted.) No wonder women working for state government have complained about various incidents over the years. 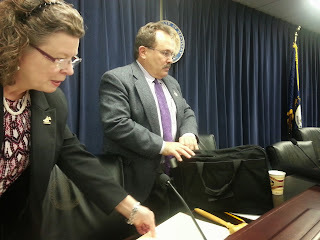 The committee acted two days after a special election to replace Arnold (who won narrowly the last time), shifted the district, also narrowly, into the GOP camp. You could argue the committee followed the headlines…but I would argue the people in Arnold’s former home district, and a lot of others, would have preferred the committee at least make a stab at getting at the truth. 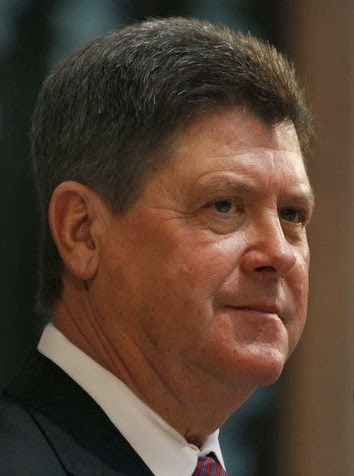 Meanwhile, Speaker Stumbo says he still expects a report from the group. (Mr. Speaker, it will be a short one.) And I would be delighted if the ACLU or some taxpayers’ watchdog group would file suit insisting that having done nothing, the 5 members are not entitled to anything...which is exactly what they did for us. And they wonder why legislative groups have such low ratings in the polls. It isn’t just Washington. As a young college student I took part in a civil rights protest outside the South African Embassy in Washington. We were appalled at the strict segregation laws there and wanted officials to know our objections. We marched with our posters quietly in a ring around the building, until a DC cop arrived and pointed out the law required us to march at least 500 feet away from any Embassy property. We moved, but not before a reporter from a local paper, attending a function inside took note of our march..and I hope did a story. This was one of the early protests against “apart-hate”, but students here as there were among the strongest opponents of those odious laws. 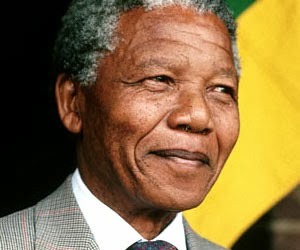 How appropriate it is that Tuesday is International Human Rights Day..and the day of his nation-wide memorial service. 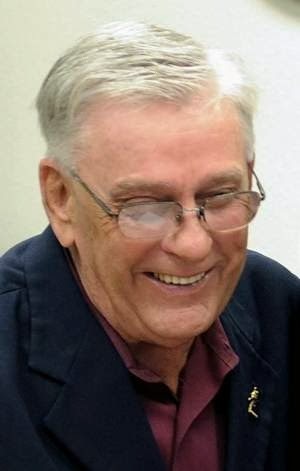 A former Kentuckian died recently, Merrell Williams, Jr.,(who ought to be in the Kentucky Journalism Hall of Fame) but probably is someone you have never heard of. From an Associated Press article, Williams was a paralegal at a law firm then representing the old Brown and Williamson Tobacco Corp. when he realized the sleaziness of his firm’s work, and began leaking many documents to Big Tobacco opponents. 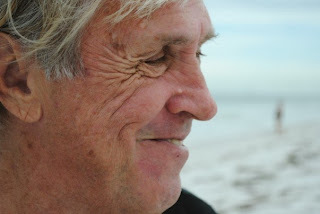 His information made world headlines, because it proved that the firm..and Big Tobacco had known this for years that (1) nicotine was addictive, (2) cigarettes do cause cancer, and (3) we are marketing to kids..and had not only lied about it, but had sent studies proving all 3 to law firms in order to try to get them protected by legal restrictions. 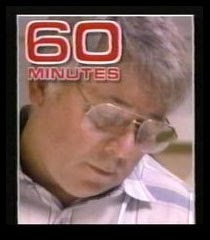 Williams' leaks were later used by a B&W executive, Jeffrey Wigand, to stiffen his resolve to go public, and his report on “60 Minutes” and a late film made about him spelled the end of Big Tobacco’s denials. But it was Williams’ whistle blowing that first got the truth to the public. There’s a huge scandal brewing about fraud in Navy contracts...several women in Frankfort charge officials with sexual misbehavior, a number of federal government whistle blowers are claiming violations of our laws, and we will have to wait and see if their charges are correct, but the importance of whistle blowers in our lives can not be overstated. Pres. Obama campaigned on more “transparency” in government; he has produced less..with more civil servants and especially reporters charged with violating secrecy laws than ever before—probably because most whistle blowers have more than just a grain of truth in their claims..as we eventually find out. Thank you Merrell Williams, Jr.
Nations that have signed the international treaty, including Iran, do not have the right to use the atom to build nuclear weapons. 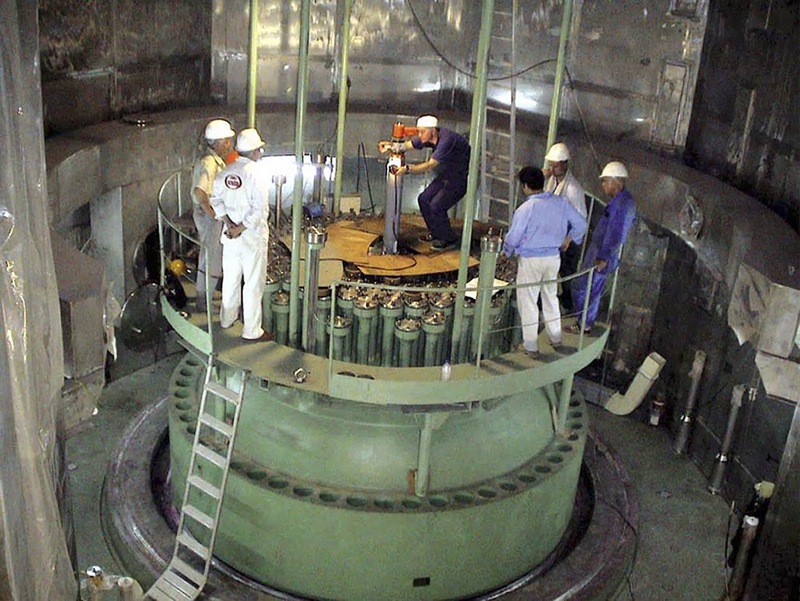 Iran has long claimed its nuclear program is for peaceful purposes. We, and our allies, don’t believe Iran. We have no trust in them. The new agreement may help end those doubts. 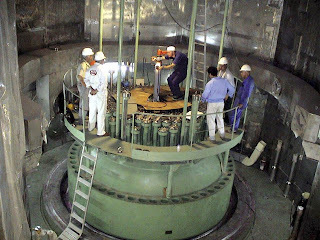 For the next six months we have the right to daily inspections of all aspects of Iran’s atomic program. And Iran pledges to take certain steps way from processes that might lead to atomic weapons. In our Senate a recent rule change was made to curb the filibuster. 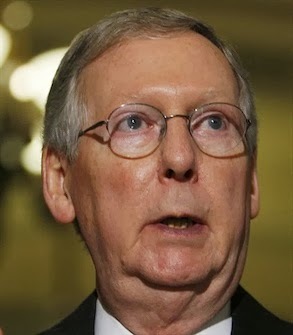 It was opposed by our senator Mitch as “The Democrats are using the nuclear option!” My Goodness! Hiroshima on the Senate floor?? More than a little excess language there, Senator. If we can learn to trust and live with Iran (because she proves she has earned that trust) maybe Democrats and Republicans can learn to live together and work for the nation’s best interests. 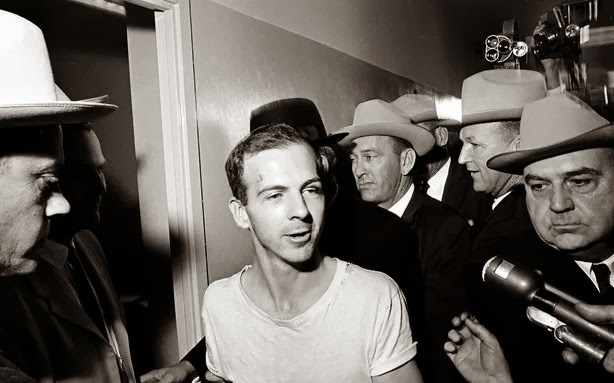 Over 60% of Americans believe there was a conspiracy to kill JFK, that Lee Oswald did not act alone. I don’t. 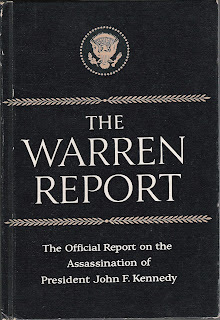 Flawed as the Warren Commission report is, it’s still the best report we have..and several broadcast programs last week added to my conviction Oswald acted alone. A fine Nova program on PBS/KET “Cold Case JFK” used modern forensic devices..lasers, computers, GPS..none available in 1963.. to show that Yes, Oswald could have and did do it. The “magic bullet” or “single bullet” theory---Oswald’s second shot struck both JFK and Texas Governor Connally--- was right. 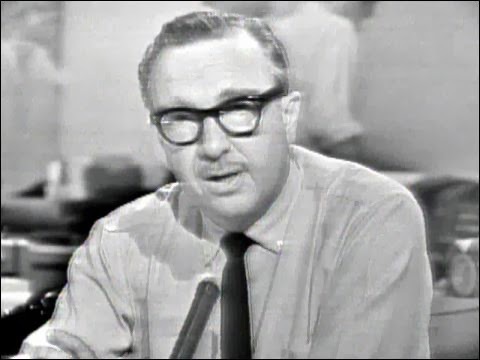 Other programs brought out new information,..including that the Warren commission sent a secret official to meet with Fidel Castro off Cuba’s shore to be assured he did not launch the murder. That was news to me. So was a shocker..that Bobby Kennedy, then attorney-general, point blank asked a top CIA official “Did you kill my brother?” He was told No..but that he even felt he had to ask seems to me to be worthy of much more investigation. All the official records have not been made public. By law some 1200 more must be made public by October of 2017. We should know more then, but I don’t expect the conspiracy theories to end. We just don’t want to believe that a pipsqueak loser with a $20 rifle & scope changed the world. But maybe the 60% will fall drastically. Til then, there are more good programs to be aired this week, especially on NBC and PBS. Check your local listings. As time passes we do learn more; we might even learn the importance and necessity of more effective gun control laws…lest some future president fall victim to a home-printed, plastic, invisible to detect, even cheaper deadly weapon..and change all our lives---again. This is your month—to learn important past history of your country. I’ve been reviewing all the special programming TV(and to a lesser extent radio, especially NPR) planned for this month. It’s great and while I pointed out last time we would be observing anniversary events..of the space program, and even more so the JFK assassinations, events I lived through—and covered as a reporter…the JFK events dominate. TV is a marvelous teacher; the early programs have been well done, by and large and better ones are coming. 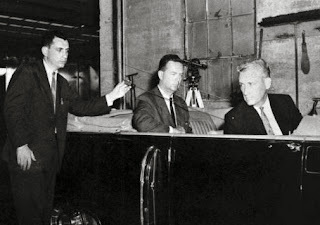 Surveys show most Americans believe Lee Oswald did NOT act alone in killing Kennedy—the conspiracy theory. Several programs on that are scheduled. Watch and make up your own mind. 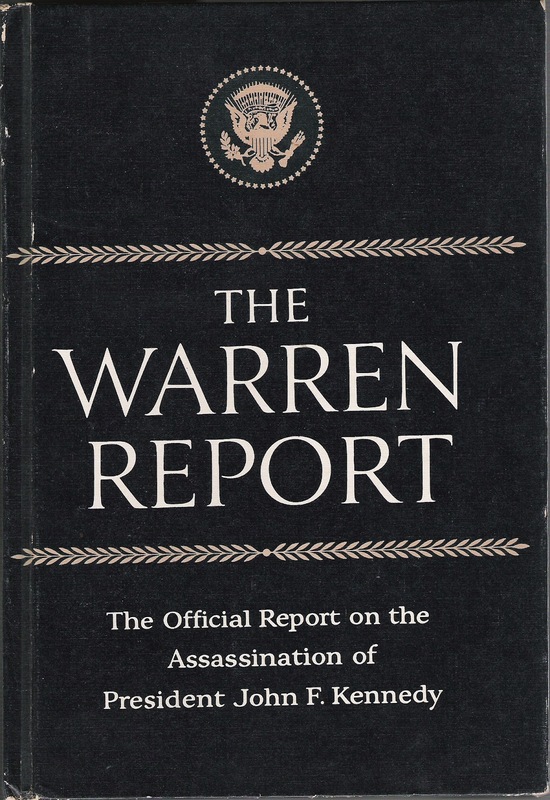 (The Warren Commission’s report was flawed, but I believe it still to be the best, basic report yet..and yes, I think Oswald did it, alone). 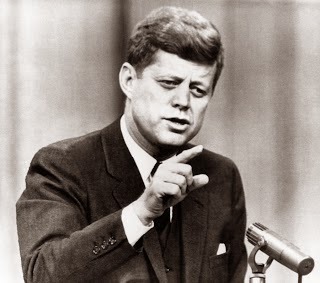 Other programs are on the JFK legacy..and some “what ifs”..Would we have gotten more in, or gotten out of Vietnam. How would the Cold War have progressed. Only a few examples. For you UK students, and more, use this month and see as many of these shows as possible. The times you live in NOW were greatly impacted by what happened THEN..and these special programs during November offer you an unparalleled chance at an education in those times you—we all—badly need.